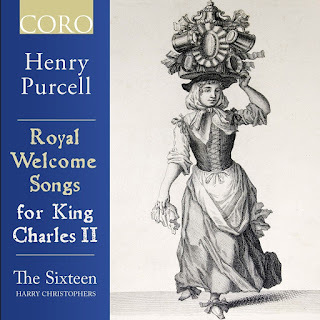 Royal Welcome Songs for King Charles II, on the Coro label, is another of Harry Christophers and The Sixteen's discs to arise out of their residency at the Wigmore Hall, performing Purcell. This disc follows a concert given in March 2016 [see my review] and gives us a pair of Welcome Songs written for King Charles II, Welcome Viceregent of the mighty King and Fly, bold rebellion, both from the 1680s, plus a mixture of sacred and secular material from the same period including the catch Since the Duke is returned, the verse anthem Let mine eyes run down with tears, the song Sleep, Adam, sleep, and take thy rest, the motet Beati omnes qui timent Dominum, the verse anthem O sing unto the Lord, and the hymn Great, God and just. 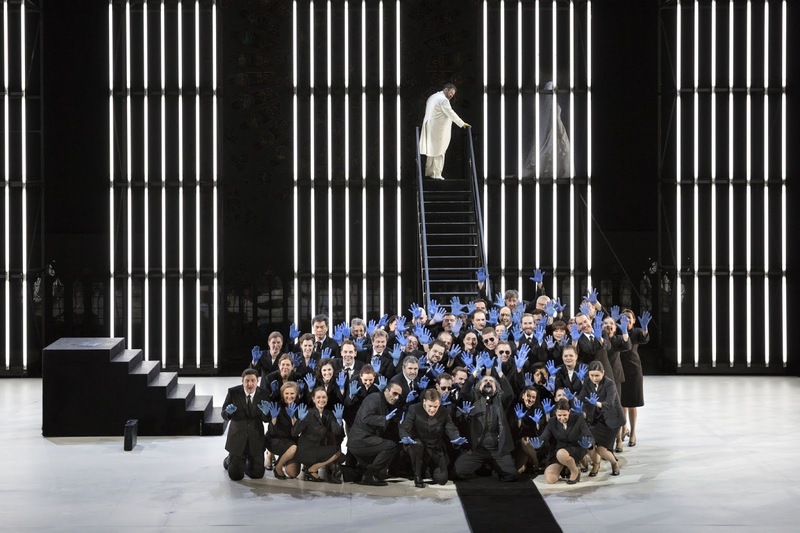 Christophers uses a vocal ensemble of eight singers, with many of the smaller items performed one to a part, and the ensemble using one male alto, with three tenors one of whom sings the high tenor alto parts. The instrumental ensemble is 12 strings plus theorbo, harp and organ/harpsichord. This is certainly not a luxuriant lineup, after all, Purcell had the Twenty Four Violins of the King at his disposal for the Welcome Songs, and certainly, Robert King and the Kings Consort use bigger forces in their complete Purcell Odes and Welcome Songs. But certainly, Christophers and his team do not sound undernourished, anything but. By using consort singers with solo experience we get a very vibrant yet intimate sound. Even at its biggest, this is more richly characterised vocal consort than a choir, and that suits the music very well indeed. Purcell's Welcome Songs still tend to be a bit neglected, partly I think because the texts are frequently rather trivial (with couplets like 'Welcome, Viceregent of the mighty King / That made and governs everything') and the subject matter (the need to laud the reigning monarch) a bit difficult to stomach sometimes. But if you can get beyond that hurdle then the pieces include some of Purcell's most inventive music. Both Welcome Songs on this disc are a lively blend of chorus and solo, all woven together and linked with some wonderfully inventive ritornelli. That these are occasional pieces, written for a single use, is an amazing demonstration of the profligacy of Purcell's talent. Welcome Viceregent was Purcell's first Welcome Ode, and its use of short solo sections alternating with chorus made it very much like a secular verse anthem. 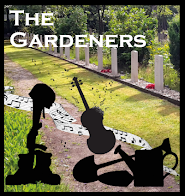 It is not the most subtle of pieces, but has some mellifluous choruses with lively instrumental accompaniment, with fine solo moments and ends with a 'God save the King' that Charles could tap his feet too. Fly bold rebellion is a far more sophisticated piece with some lively instrumental writing and also toe-tapping sections. The solo sections mix individual solos with solo ensembles and sections with the soloists singing severally, but Purcell knits the whole into a single whole structure, with the individual soloists providing some lovely details. The other items make a lovely contrast, providing us with a snapshot of Purcell working in the 1680s. We have the lively catch, not a rude one this time but one cheering the Duke of York's return to London from exile in 1682. The lovely little verse anthem Let mine eyes run down with tears was written for the choir of Westminster Abbey in 1682, whilst Sleep, Adam, sleep and take thy rest despite its sacred sounding title, was a secular song published in 1683 in one of Playford's collections. The Latin texted Beati omens qui timent Dominum is an interesting piece, we have no idea why it was written. 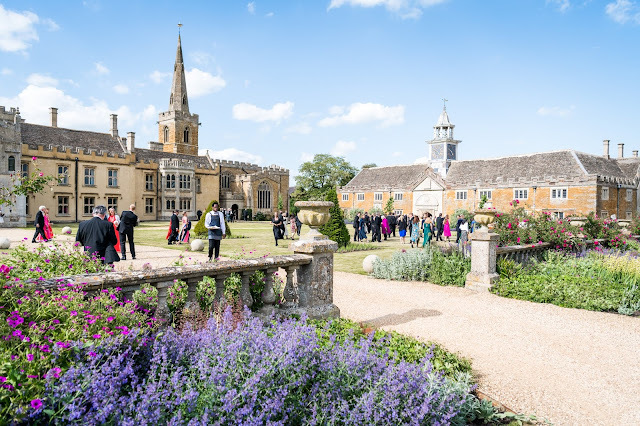 It might have been written for Purcell's own wedding (his wife was almost certainly a practising Roman Catholic), but equally, it could have been written for the Roman Catholic chapels of Queen Catherine of Braganza or the Duchess of York (Mary of Modena). It is intriguing to hear Purcell in slightly different sacred mode. The verse anthem O sing unto the Lord is on a far bigger scale, written with string accompaniment for the Chapel Royal (for some unknown occasion). It was composed in 1688, the year King James II would ultimately flee the country, so the situation for such a grand, Anglican piece seems so unlikely. In a final contrast, we have the little hymn Great God and Just. 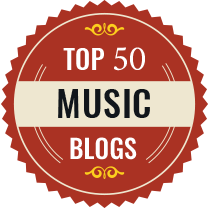 There is slightly more to this than just a selection of music written for King Charles II. Virtually all the pieces were written either for or about Charles and his court, with the welcome songs and birthday odes forming a regular punctuation of the royal year. Of course, music could have other uses too, and there is a certain PR or propaganda element in pieces created around the time of the Exclusion Crisis in 1679-81 or the Rye House Plot of 1683 (the subject of Fly bold rebellion). And a song like Sleep, Adam, sleep, and take they rest even includes lines which might suggest Charles spent too much time in dalliance and not enough time attending to governance! The booklet includes full texts as well as a fine article by Andrew Pinnock. It is a measure of Purcell's genius that Christophers could assemble such a satisfying disc of works which are largely lesser known. And the singers and instrumentalists convey real joy in the performances.